Sonja1234 necessitava di un nuovo design di product packaging e ha lanciato un contest su 99designs. È stato scelto un vincitore tra 76 design presentati da 8 designer. We would like to get a comment design for cards, and for folding tags for necklaces and hair ties , maybe similar to attached idea we had, but we need to have the brand name visibel on front side. on all packaging we need to see LILLEBELLE (use same font as our original) and also maybe the girl, can also be without girl but with LILLEBELLEname. 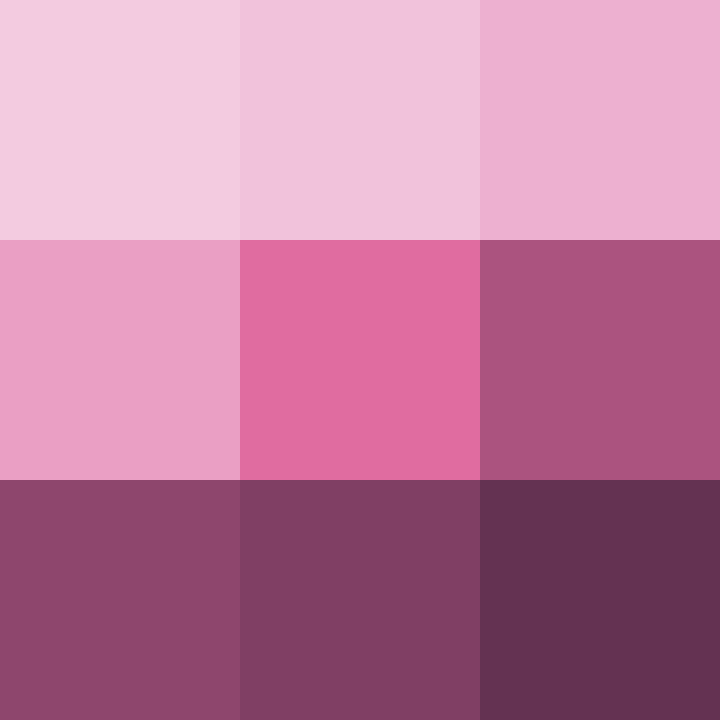 color should be nice pink tones. also nice is if we maybe have ribbon on packaging or lace or any other idea to make very very cute and eye-catching. We also like shiny gold dots or any other sparkly things or things that pop out. I am attaching some examples we like from other brands only for your reference. and one idea we had how to use our girl for tags (tag size should be about 7 cm x 4.5 cm maybe for this folding tag) but we are lacking the brand name here on front side. Folding tag in folded version about 7 cm x 4.5 . Car size for clips maybe about 7 x 11 cm with a nice shape. Can be scallop card with slides to put hair clips in or any other idea. Neues Projekt Neues Design The CoffeeBag! Kaffee. erst ab 18 Jahren interessant. Einkommenslevel: standard.